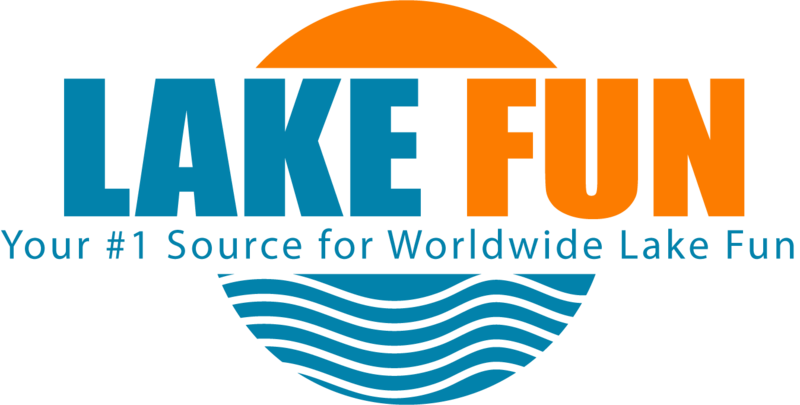 If you browse www.lakefun.com you do so anonymously. We only collect your e-mail address and other personal information when you provide it of your own free will. We log your IP address (the Internet address of your computer) to tell us which parts of our Web site you visit and how long you spend there. We do not link your IP address to anything personally identifiable. We also track what country you are accessing the Internet from, and what time and date you visited. The only other information automatically provided to us is the type of computer, operating system and Web browser you are using. Your browser supplies us with this information. We use this information from our server logs to learn more about our visitors as a group, not about you as an individual. The information helps us identify overall usage patterns and trends on the site.